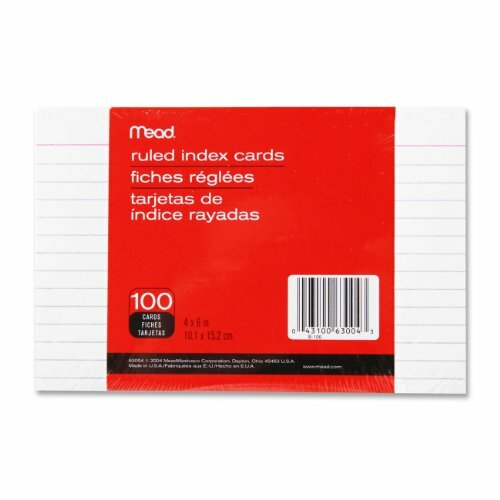 Perfect for both students and professionals these 3 x 5 index cards can help you learn, remember and communicate. 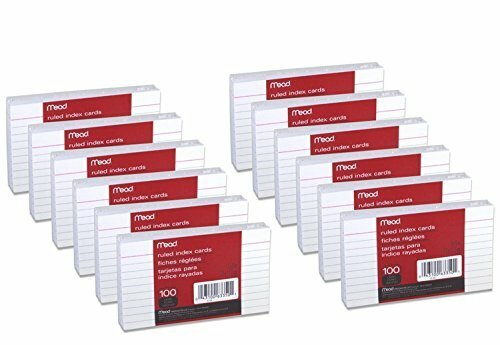 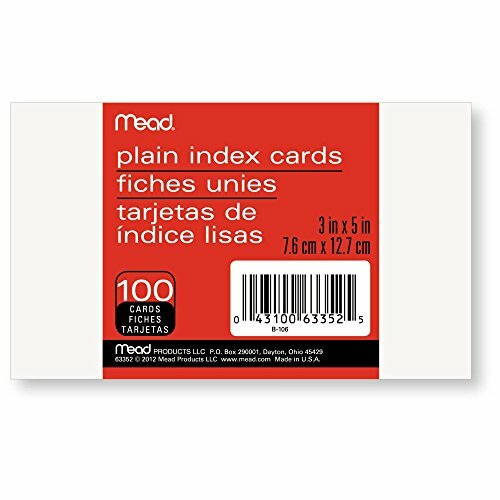 Ten, ruled lines on each index card help guide your writing so the notes you create are perfectly aligned, no matter how much or how little you write on each card. 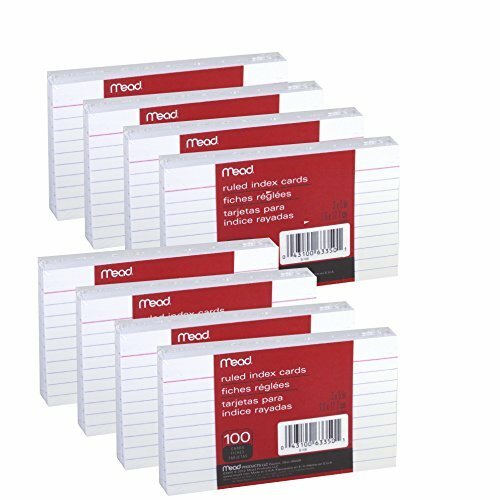 The spaces between each line are also large enough so that you can write at normal size and easily read your notes with a quick glance. 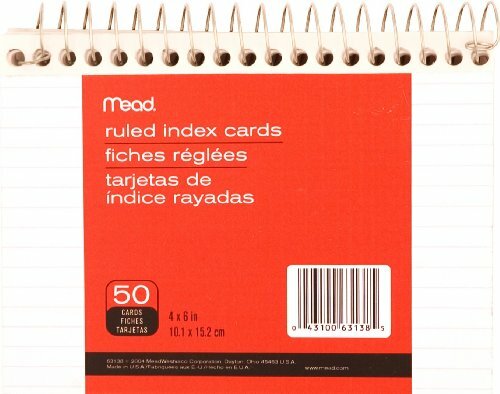 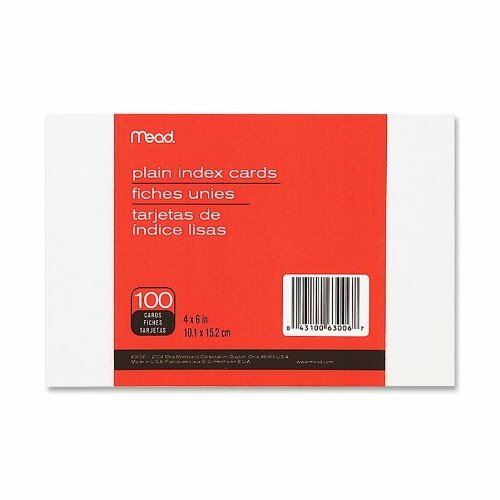 Index cards are great for students and professionals. 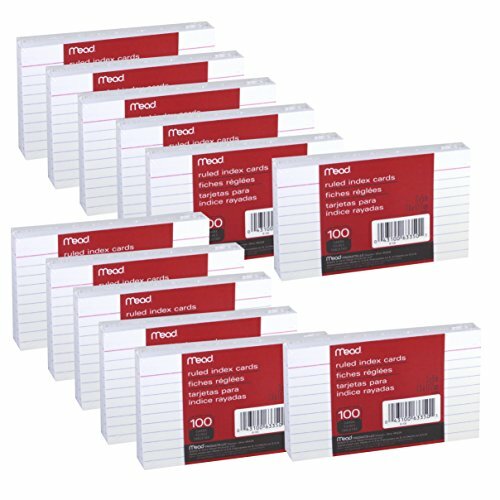 Unlined format for versatility. 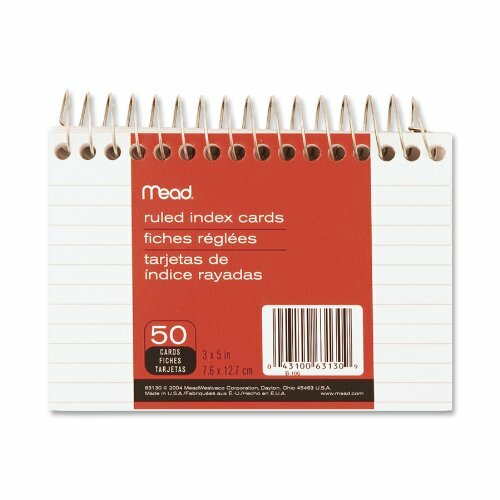 Sturdy and dependable.